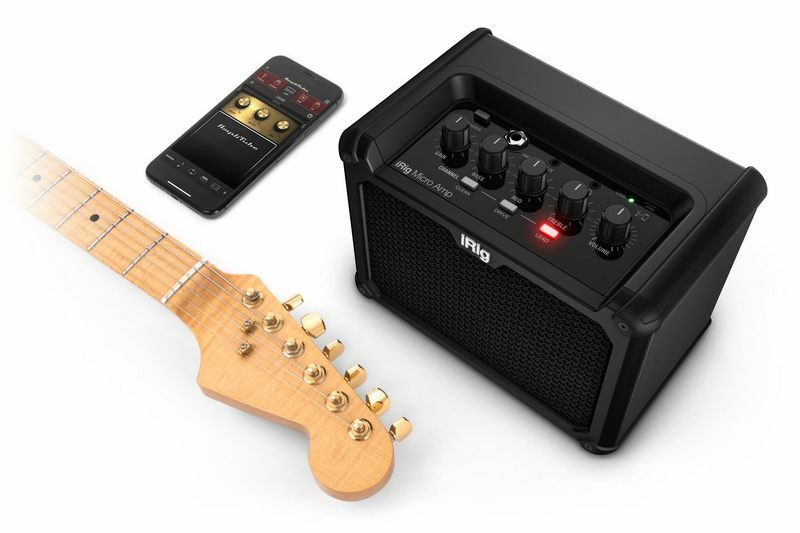 IK Multimedia iRig Micro Amp is a new compact battery-powered Guitar amplifier for on-the-go musicians. The new IK Multimedia iRig Micro Amp boasts a 15w RMS amplifier and 4” speaker in a super-portable form-factor, weighing in at less than 1½ kgs. 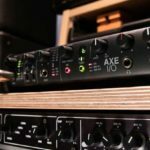 The amp features three analog channels – clean, drive and lead, for dialing in the perfect tone without the need to effects and processing. 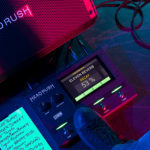 Furthermore, using the iOS/USB connection you have the ability to connect up to IK Multimedia’s AmpliTube software package which comes with 10 custom amp sounds and 26 different stomp-box effects. The features and variety of sounds that the IK Multimedia iRig Micro Amp is capable of make it a great starter pack for budding Guitarists, and the fact that it’s battery-powered makes it perfect for street performers and buskers. 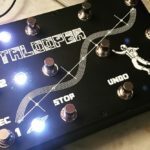 There’s a headphone output that mutes the front speaker for quiet practicing and the USB connection also allows you to connect the amp to a computer to function as an audio interface for recording your Guitar. 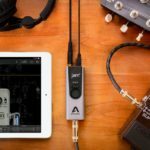 The interface is capable of recording at 24-bit/ 96kHz so it’s nothing to be scoffed at! 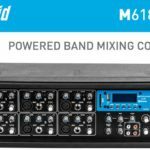 Can the IK Multimedia iRig Micro Amp keep up with a band? The IK Multimedia iRig Micro Amp even features an external speaker cab output, allowing the amp to power a bigger speaker, in case you need to play over a drum kit or other louder gear. You probably want to run it on wall-power at this point, as the batteries won’t go very far with a bigger 4 Ohm speaker connected! The amp also features an aux input, so you can connect an MP3 player or other external source to play along to. The new IK Multimedia iRig Micro Amp is set to retail at EUR €149.99 (Around R2400 excl. duties). For more information check out the IK Multimedia website. 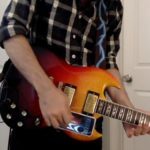 Vulse iOS app – that Matt Bellamy sound on a budget!